Indestructible mallets specially designed to enhance an instruments tonal quality. These Single-Headed Suzuki Professional glockenspiel mallets use a specially formulated ribbed plastic that perfectly simulates the properties of bamboo, but lasts and lasts. 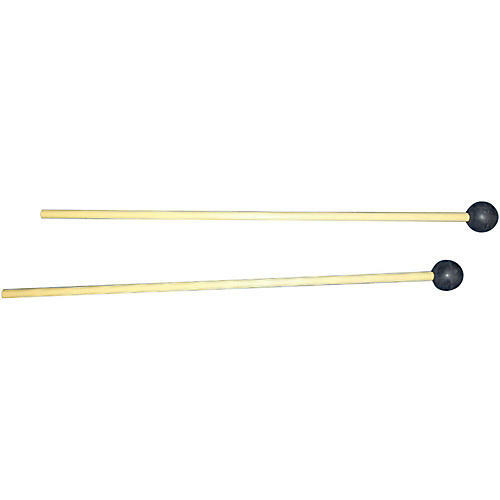 These hard rubber mallets are suitable for glockenspiel.